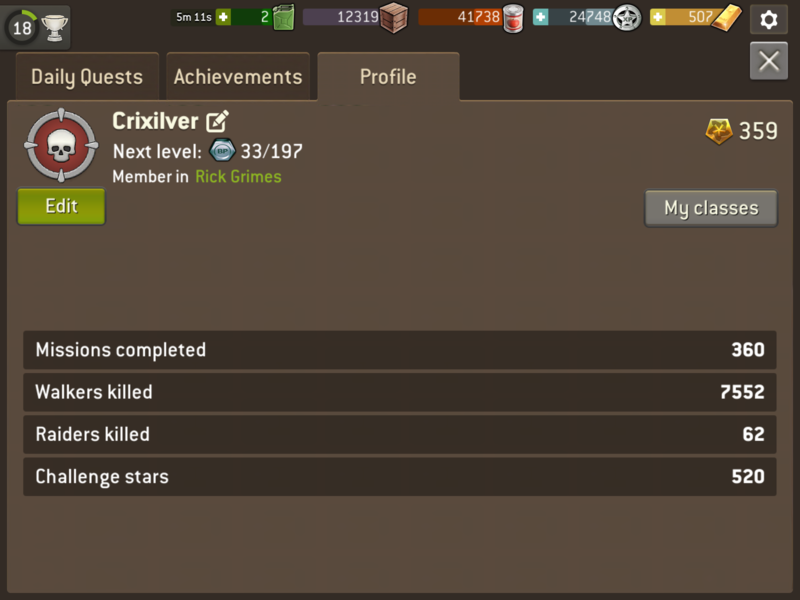 I have yet to receive the compensation for the server down on 14th March. I lost my round passes too. 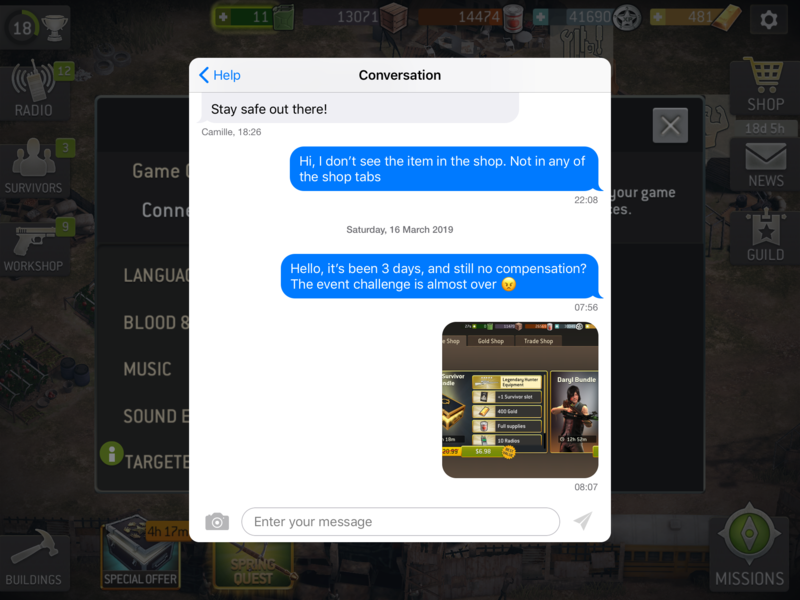 Submitted a ticket through in game chat, but the non-commital/obligatory response is quite lacking. Anyone got the same issue? @Crixilver did you check the shop? 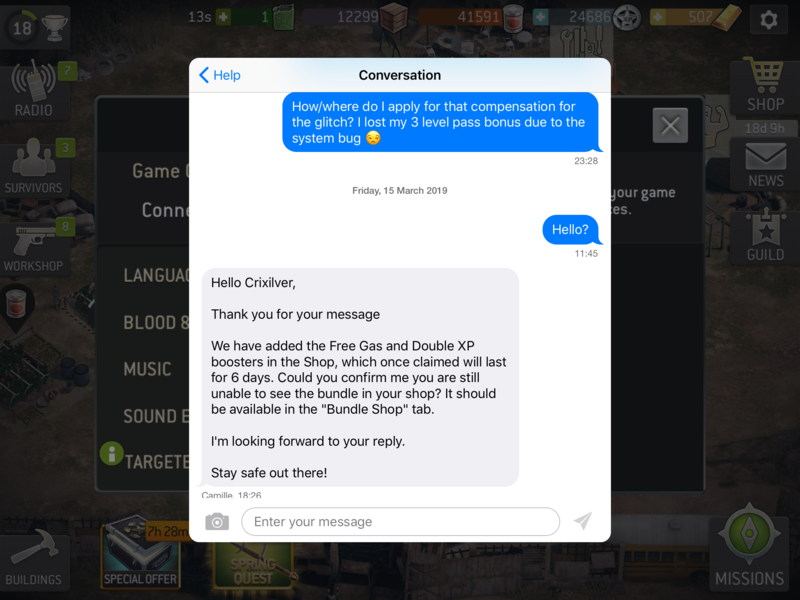 You need to claim the compensation bundle. Yes I did. Not there in any of the tabs.